President Abdel Fattah al-Sisi arrived at Tunisia on Sunday to participate in the two-day 30th Arab League Summit, where he will discuss the Palestinian conflict alongside the Yemeni, Syrian and Libyan crisis, solidarity with Lebanon and support for Somalia. Arab leaders will discuss draft resolution condemning the US recognition of Israel’s sovereignty on Golan heights in view of breaching Charter of the United Nations which reject the forcible seizure on lands. The Arab League’s sources stated that US recognition would not change the legal statues of Golan heights, which is Syrian land occupied by Israel since 1967. The summit will also discuss following up the political developments in Palestine and the Arab-Israeli conflict as well as activating the Arab Peace Initiative, which calls on international parties to hold a conference to foster the peace process. 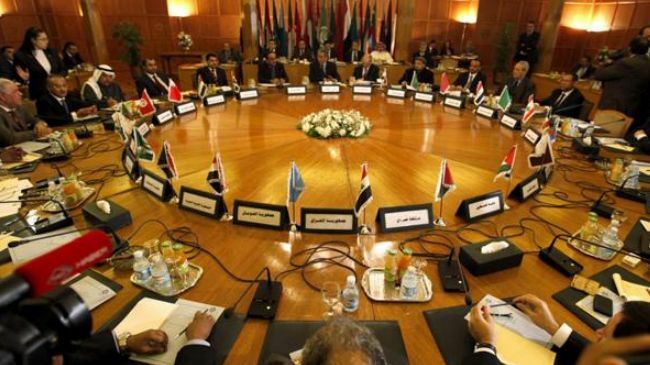 Arab League will also discuss economic issues including collaborative Arab social and economic work, the implementation of the 29th Arab League Summit’s resolutions, and the economic empowerment of Palestine. Twelve Arab Presidents and Prime Ministers are set to attend this summit, including Saudi King Salman bin Abdel Aziz, Emir of Kuwait Sheikh Jaber al-Sabah, Emir of Qatar Tamim bin Hamad, Jordanian King Abdullah, Palestinian President Mahmoud Abbas, Mauritanian President Mohamed Abdel Aziz, the Yemeni President Abed Rabo Mansour Hadi, Iraqi President Barham Salih, the Libyan Presidential Council Fayez al-Sarraj and Djiboutian President Ismail Jilah.